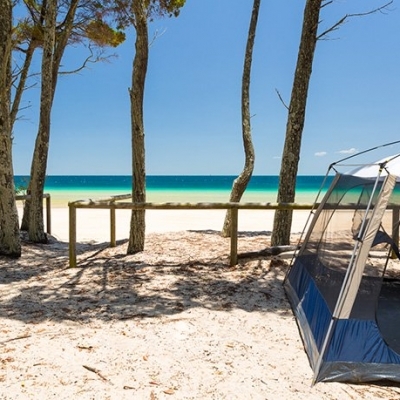 Moreton Island Camping – A camp ground is an allocated area (marked by totems) that is slightly in from the beach (walking distance) and has cold showers and drop toilets. There are no numbers allocated within the camping ground, it’s just first in, best dressed. A camping zone is a bit of beach between A & B (also marked by totems) where you pick your favourite spot. There are existing areas behind the foredunes with clear 4WD access tracks. There are no facilities, bring your own portable toilets and camp showers or you are welcome to drive to the closest camp ground and use the facilities there. This is our full wilderness option. 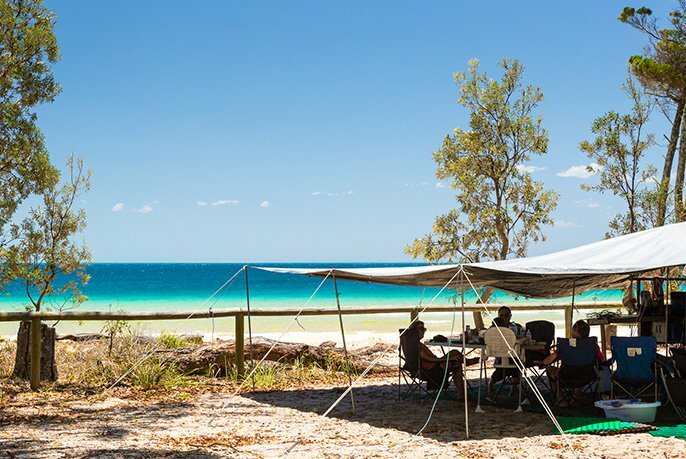 Always keep in mind that Moreton Island is remote, and facilities are limited…unless you’re near Castaways, in which case a hot meal, hot shower & creature comforts are a short drive away. There is no resident doctor on the island and medical assistance can be hours away, so try not to do anything stupid…and don’t hurt yourself either! Just tell me the PRICE!! $6.55 / person / night all year ‘round! For more info on pricing & to purchase your camping permit, click here. If you’d like to chat to a human, National Parks’ number is 13 74 68. All camping must be booked & paid with National Parks before you pitch your tent. We recommend getting in quick, because it does sell out (particularly over school holidays). Generally you can book up to 6 months’ in advance. 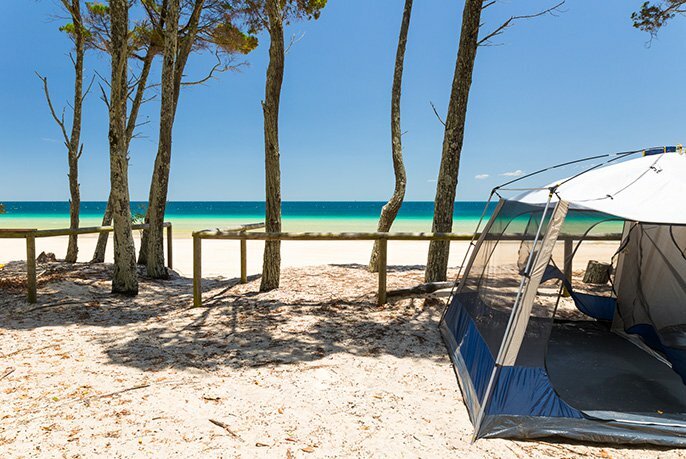 For more info about camping on Moreton Island please visit the National Parks website by clicking here! Can I have a camp fire? Generally! Fires are permitted in fireplaces or fire pits at designated campsites. Keep in mind that from time to time there are fire bans (when we are going through drought etc.) to keep everyone on Moreton safe. As Moreton is a National Park, it’s prohibited to use anything (branches etc.) from the island for your fire. So you can either bring your own firewood or purchase it from Castaways. After you’ve enjoyed your fire, make sure you extinguish with a bucket of water, not sand. Otherwise you or your mate might get a nasty surprise when you accidentally step on it in the morning. It’s the usual story – if you’re with Telstra, you should have a bit of reception. If you’re desperate, reception is best along the beach fronts. Water can be collected from the Big Sandhills on the western beach, the Rous Battery and Eagers Creek on the eastern beach, and at all campgrounds – but you need to treat the water before drinking (boiling or water treatment tablets). Everyone is reliant on rain water, so don’t be a selfish Steve, use water sparingly. Generators are not permitted in campgrounds, but are permitted in camping zones between 8am and 7pm. Gas or fuel stoves are encouraged at all campgrounds and camp zones. Large groups staying away from facilities should bring a portable toilet. Waste from portable toilets can be emptied at designated waste facilities located at Ben-Ewa and Comboyuro Point campgrounds. Do not pour your portable toilet waste into any toilets on the island, as it destroys the bacteria in the composting systems. If you aren’t particularly confident with the trailer, we recommend staying on the Western Side. If you are self-sufficient, the North-West camping zone is perfect for you! If you would like to camp with Toilets and showers we would recommend Ben-Ewa camp ground or Comboyuro Point. Blue Lagoon and North Point are also great just note that it is a bit trickier or further to get to these camp grounds with a trailer. It is recommended to use Bulwer–Blue Lagoon Road instead of Middle Road as this track is one-way and narrow if you are heading to the Eastern Side. The soft sand of Middle Road makes it easy for heavy vehicles to get bogged and to avoid taking Tangalooma by pass if possible as this track can get extremely soft. Western side camping offers calm waters this is great if you have little ones and don’t want to worry too much about big waves when swimming. A short drive to some of the top 10 spots to experience on Moreton. If you really want to escape the hustle and bustle we would recommend South – West zone, you will need to work your travel with the tides as this is tidal. We would always recommend bringing some drinking water and containers, water sterilisation tablets (if you plan on drinking the water on the island), rubbish bags, sunscreen, insect repellent, firewood, axe, first-aid kit, shovel, portable toilet and sand pegs. The wrecks campground is perfect for people without a car. It is a short walk (5m) from where the Micat lands, and is accessible by foot only. If you want to camp next to your car or have a camper trailer, this campground is not for you. 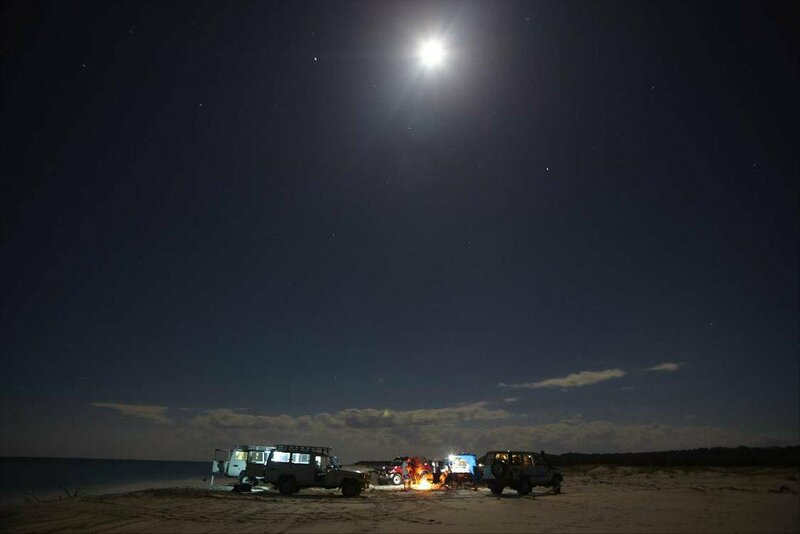 This is the only campground on Moreton Island that doesn’t allow vehicle or trailer access in the camp ground. The Wrecks campground is set next to a sheltered bay on the Western side of the island. Sites are well defined and surrounded by native trees and shrubs. Can I have a generator? Can I access by foot? The chances are good if you’re with Telstra. Can I park my camper trailer here? Needs to be treated before drinking. Tangalooma Resort is 25-30 mins walk, but remember you need to organise a day pass (free) to enter the resort. How many people fit in the camp ground? There are a maximum of 21 camping sites. Is it good for groups? If you don’t have cars, this is the best spot for your group. Can I see the beach from the campground? you are slightly back from the beach with trees in front, but it is just 2 mins walk away. this is on the calm side. virtually no 4WDing required to get to this spot. This is the next camp ground up from The Wrecks [Western side]. If you don’t want to tow your camper trailer far from the MICAT ferry this is your camp ground. This camp ground is in a valley providing shady sites and protection from strong winds. Sheltered bay waters make this campground popular for young families and school groups. By vehicle it would take you less than 5 minutes to drive to this camp ground from the MICAT ferry and roughly a 30-minute stroll up the beach by foot. This is one of the smaller camp grounds on the island so make sure you book fast if this one sounds like you! Tangalooma Resort is a 5-10 minute drive, but remember you need to organise a day pass (free) to enter the resort. How many people fit in the camp ground? There are 12 camping sites. This camp ground is some of our staff favourites! Not only is this camp ground a short drive to the local store it is one of the larger camp grounds on the island. This camp ground is located on the Western side offering sheltered bay waters. This campground is very popular for young families for the safe swimming areas and big groups for space. By vehicle it is approximately 30minutes to drive to this camp ground from the MICAT ferry and roughly a 4 hour hike up the beach by foot. This camp ground is located near the township called Bulwer also handy to Castaways general store for any additional supplies or the café/restaurant. If you have a trailer or large tent and want some space and shade then this camp ground is for you! How many people fit in the camp ground? There are 49 camping sites. A camp ground with a breeze, north Point campground offers large, grassy, defined sites, many with shade. 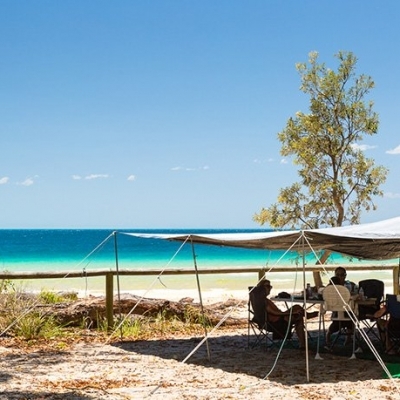 This camp ground is close to surf beach and within walking distance to Honeymoon Bay. If you want to camp next to your car this campsite is not for you as you park a short distance from each camp site. North Point it located at the northern tip of the island, between Yellow Patch and Cape Moreton with a 20metre walk to the closest beach. Castaways is the closest store which is located in the township Bulwer. If your towing a trailer please check out the Trailer section above for some hot tips. Please note this camp ground only has 4 sites available for trailers. How many people fit in the camp ground? There are 21 camping sites. A camping spot with your own fresh water lake! Blue Lagoon campground offers beach style camping with medium to large sites, many with shade. This camp ground is within easy access to ocean surf beach and within walking distance to Blue Lagoon. This camp ground is located on the eastern side of island, between Middle Road and Cape Moreton. Reached by 4WD via Middle road or up to Bulwer and across Bulwer-Blue Lagoon Road or on foot by experienced bushwalkers only. Castaways is the closest store which is in the township Bulwer approximately 30 minutes drive. If your towing a trailer please check out the Trailer section above for some hot tips. How many people fit in the camp ground? There are 25 camping sites. If you are happy roughing it this is one of the most amazing zones on the island! Most sites offering sea views and shade. Being on the Western side of the island it offers sheltered bay waters with the option to camp next to your vehicle with trailer access. Sites vary in size and range from secluded sites to close, social camping areas. This zone covers beach camping sites between Ben-Ewa and Comboyuro point camp grounds. The best zone for trailers if you don’t want to tow your camper trailer far from the MICAT ferry but want that beach front view we would recommend this zone! No amenities recommend to bring your own portable toilets and camp showers. All waste must be disposed of correctly or removed from the island. How many people fit in the camp area? There are 76 camping sites all marked with totems. If you are keen to escape your neighbours and am self-sufficient this is a great zone on the island. This camping zone offers exposed surf beaches with the option to camp next to your vehicle with trailer access, which is perfect for throwing a line in or getting that surf board and catching some waves. Sites vary in size and range from secluded sites to close, social camping areas. How many people fit in the camp area? There are 89 camping sites. If your camp set up is self-sufficient and you want to escape this zone is perfect! Being on the Western side of the island it offers sheltered bay waters. Sites vary in size and range from secluded sites to close, social camping areas. The southern camping zones are more secluded then the northern zones. 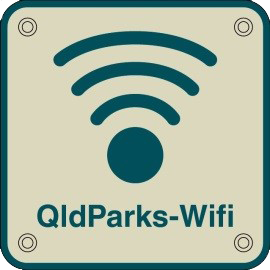 South-west camping zone covers all western camp sites from Tangalooma Bypass south side of Tangalooma Resort to Toulkerrie. 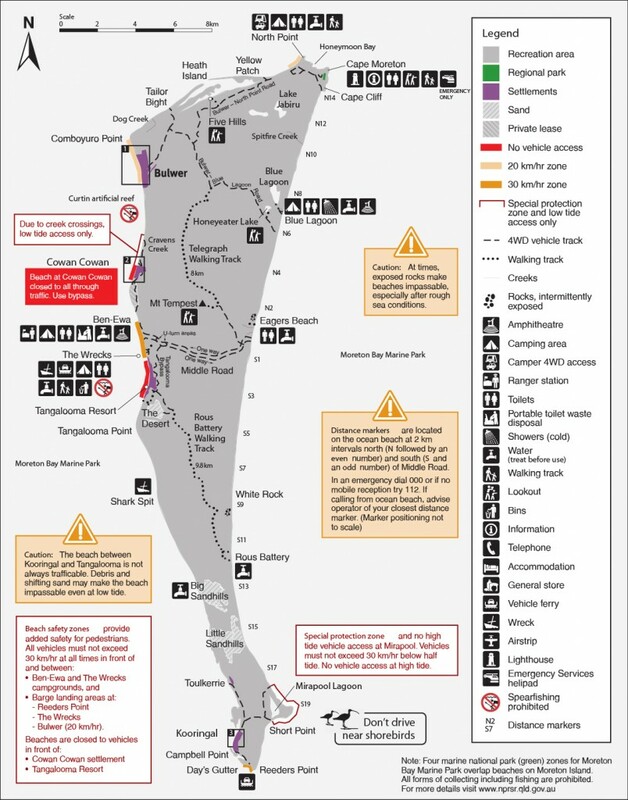 By vehicle it would take you between 30minutes to drive from the MICAT to the beginning of this zone (past Tangalooma by pass) and roughly a 1 hour hike up the beach by foot. 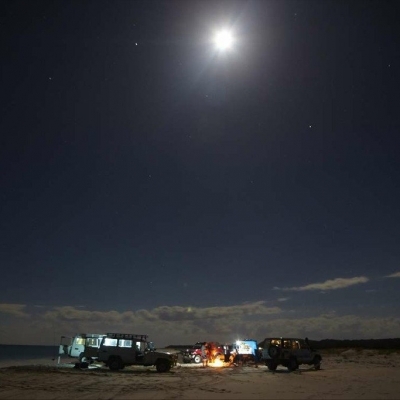 Make sure you work your travel with the tides as some camp sites closer to Toulkerrie may only be accessible by 4WD at low tide. When using Tangalooma by pass make sure you have the correct 4WD gear as this track can get extremely soft. Tangalooma Resort is near the start of this zone, but remember you need to organise a day pass (free) to enter the resort. How many people fit in the camp ground? There are 24 camping sites. If you are keen to escape your neighbours and are self-sufficient this is a great zone on the island. This camping zone offers exposed surf beaches with the option to camp next to your vehicle with trailer access which is perfect for throwing a line in or getting that surf board and catching some waves. This camping zone is one of the more secluded then the northern zones. Sites vary in size and range from secluded sites to close, social camping areas. This zone covers beach camping sites between Eastern side of middle road track heading South to Rous battery. Periodic exposure of rocks may mean the south-east beach is impassable at high tide. How many people fit in the camp ground? There are 35 camping sites. This camp ground is great if you are a keen fisherman or with a large group. This zone is between North Point and Heath Island. There are no camp sites at Heath Island. Sites vary in size and range from secluded sites to close, social camping areas. Many sites have sea views and shade. This camping zone offers surf beaches. How many people fit in the camp ground? There are 14 camping sites.